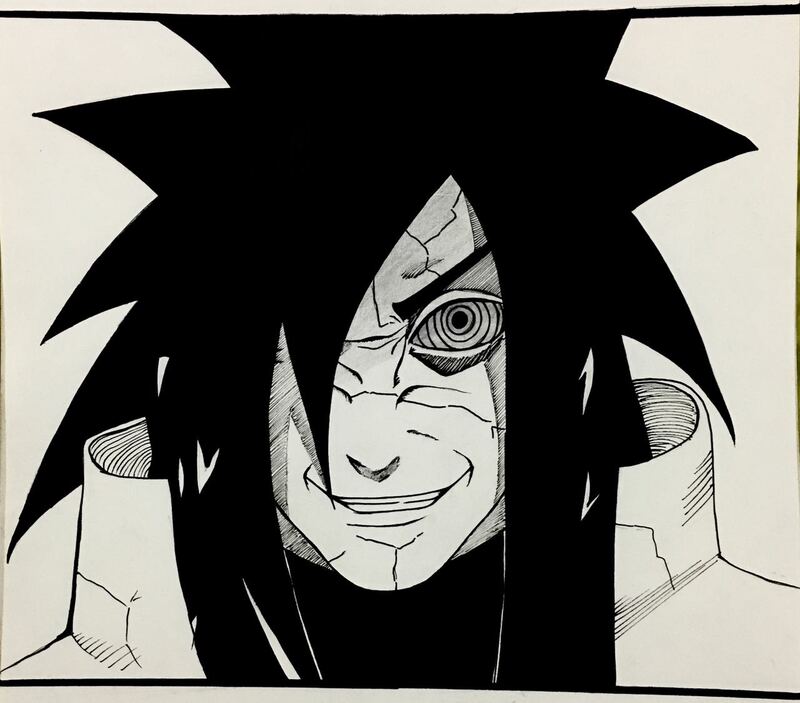 Madara's rinnegan was similar to hagoromo's rinnegan in its shape and components that formed it (Mangekyo Sharingan and body of a true sage). 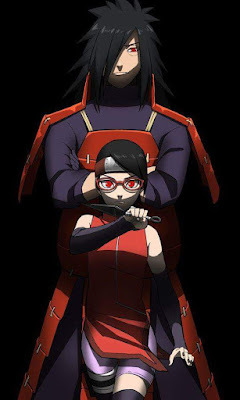 His rinnegan didnt revert to mangekyo sharingan unless he wanted to change it back, using chakra taxing techniques also didnt revert the rinnegan. 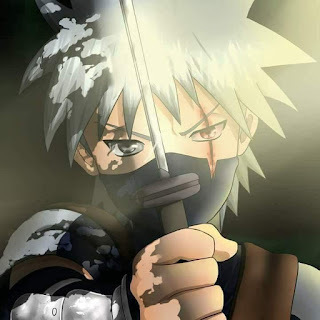 His rinnegan gave access to two abilities which are Sage Art: Fang of Light and Limbo. The latter is a very interesting ability as it combines both the powers of rinnegan and 6 paths sage mode. Sasuke with his rinnegan could see the Limbo Madaras but could not touch them, Naruto with the Six paths sage mode could not see them but he could sense and touch them. 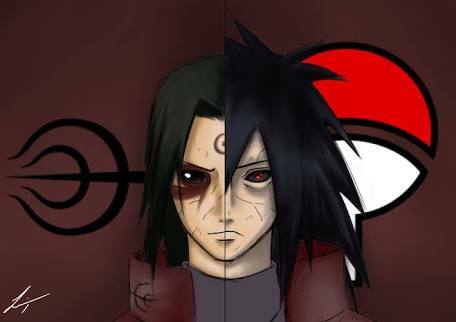 Madara could only obtain Sage of the six paths power by becoming the jinchuriki of the ten tails or rather the God tree. Sasuke's rinnegan is the most different among the three original owners. It has the appearance of a rinne-sharingan but it is just a rinnegan with the tomoe of the normal sharingan. It also reverts its form after Sasuke performs chakra taxing techniques. I believe that this means that sasuke rinnegan is incomplete. Sasuke awakened the rinnegan after meeting the hagoromo and receiving some power from him. Sasuke rinnegan is incomplete because while hagoromo gave him the rinnegan as he already possessed the requisite Mangekyo Sharingan, the lack of the Sage Powers or the body of a True Sage made it impossible for him to awaken it fully. 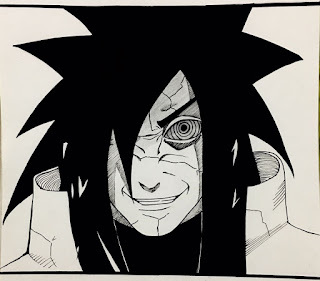 Another way to confirm this theory is that after the war, naruto go a prothestic limb made from Hashirama's flesh and Sasuke is still one-handed and a reason is that receiving Hashirama's flesh and chakra would fully awaken his rinnegan to what Madara and Hagoromo possessed. The incomplete nature does not mean that he cannot perform some techniques that they can, it could mean without the body and chakra of a sage, he probably does not have the stamina to keep using rinnegan and so the rinnegan appears in this form. His rinnegan is very powerful as he could put all 9 tailed beast into a genjutsu and also grants him space-time ninjutsu. The rinnegan is a tool and just like other tools, it is only as good as its users and the next article on the rinnegan would show the limitations of the rinnegan. 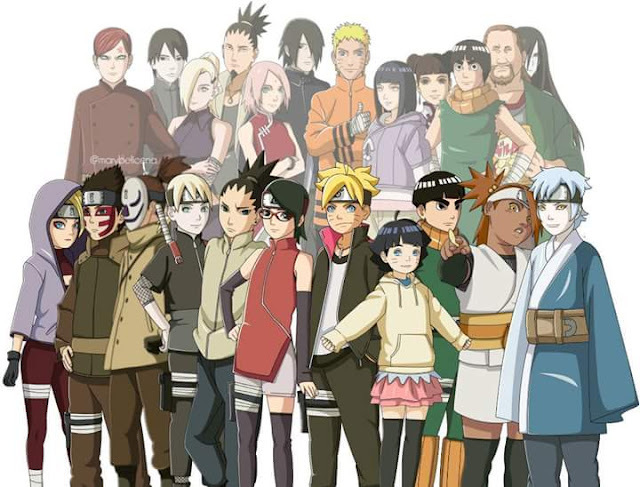 It would compare borrowed users such as Nagato and Obito to original owners such as Madara and Sasuke.